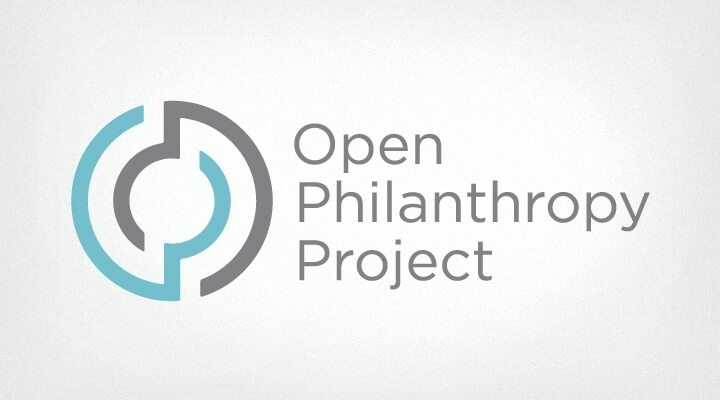 A global philanthropic organization focused on the advancement of human welfare. 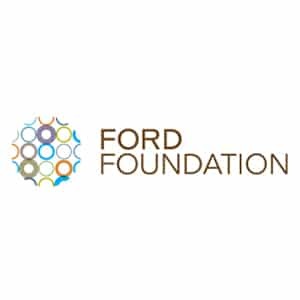 The Ford Foundation supports initiatives globally. It has 10 regional offices worldwide as well as representation in all 50 US states. Individual grants: Ford Foundation Fellowships Program; Ford Foundation International Fellowships Program. The procedure for applying for grant applications can be found at the Ford Foundation website . The 3-step process requires organizations to review the initiatives that are related to their project proposal, read the grant application guide, and submit a grant enquiry. Pedagogichesky Poisk (Russia/Eastern Europe, 2007), $15,000 – Support for the organization’s School for Foster-Parents to provide psychological and pedagogical assistance for children and families at risk. 100,000 Strong Foundation (China, 2013/14), $1.75 million – General support for strengthening U.S-China relations by deepening Americans’ understanding of China and to ensure that underserved communities have access to study-abroad opportunities in China. 100Reporters (USA, 2014), $200,000 – A media and justice initiative with an eye to media and content development. 21st Century Education Development Research Institute (China, 2006), $109,160 – Educational development initiatives. 25 to Life, LLC (USA, 2010) $150,000 – Support for JustFilm’s post-production costs and outreach for a documentary on the changing landscape of HIV and AIDS among young African Americans. 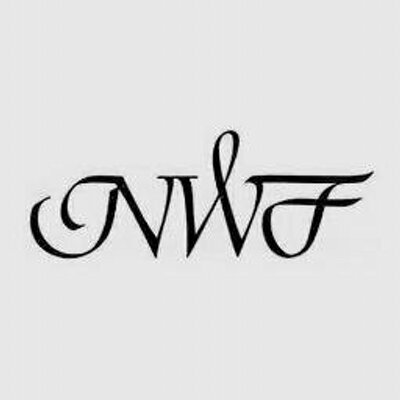 9to5 (Global, 2009), $250,000 – National Association of Working Women protecting women’s rights with technical assistance and capacity. 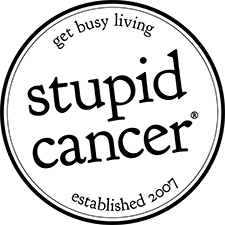 A Better Balance (USA, 2014), $500,000 – Support for improvement of job quality by way of advocacy, reform and litigation. On 15 January 1936 Edsel Ford, the son of Henry Ford established the Ford Foundation with a $25,000 gift. It initially operated in Michigan, USA, and upon the deaths of both Henry and Edsel in the 1940s, the Foundation became the largest philanthropic organization in the world.